​Tottenham Hotspur manager Mauricio Pochettino has played down rumours of a potential January move for Aston Villa star Jack Grealish. 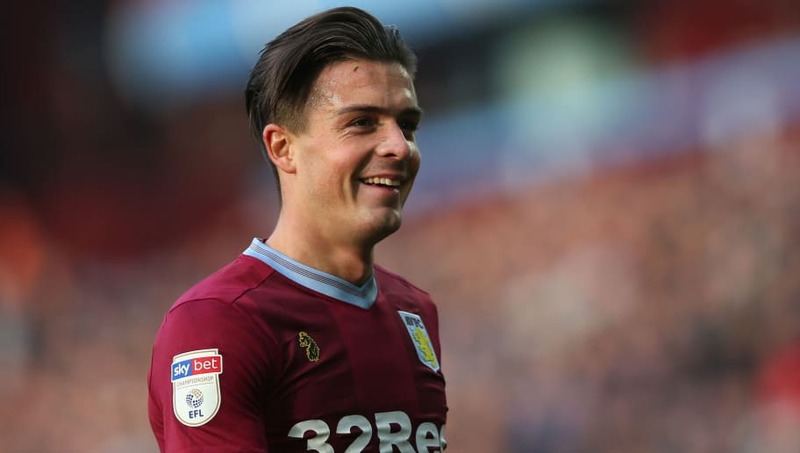 Grealish was heavily linked with the north London side last summer, and Villa's financial problems appeared to suggest that the youngster would be sold, with the club needing all the money they could get. However, a takeover of the club saw Villa's financial situation improve significantly, and the sale of Grealish was no longer essential. Speaking at his pre-match press conference as quoted by football.london, Pochettino responded to rumours surrounding Grealish after the Englishman admitted playing for a Champions League side is an ambition of his. "Look, I think there were plenty of players linked with Tottenham, not only last summer but in the previous season. You know it's difficult to talk about rumours, about names. We'll see what happens in January. "It's impossible to sign players if we don't have the space. We don't have enough space at the moment. I think it makes no sense now to talk about signing players." Pochettino also took the opportunity to discuss Danny Rose's controversial comments after the left back stated it was no longer an 'honour' to play at Wembley. "I'm not going to create a debate with him or other players, everyone is entitled to give their opinion. If you ask me, I am so, so happy to play at Wembley. "When you love football like we do, always you hear about Wembley. It was always a dream to play at Wembley. For me, it's the best place in the world to play football. For me it's a gift that I want to enjoy every time I'm there," the Argentinian added.